A social network for small business owners and entrepreneurs that is popular in Central America has come to Colombia. Banco de Bogotá unveiled the introduction of Pymercado yesterday during a kickoff lunch in the nation’s capital and hopes to have more than 16,000 member companies signed up within the next year. The exclusive, five-year-old social network already has 8,000 members in Panama, Costa Rica, Guatemala, Nicaragua, Honduras, and El Salvador, where it has been led by BAC Credomatic. Its entrance to Colombia marks Pymercado’s beginnings in South America, where all Banco de Bogotá small business clients will receive access to its features and benefits. The network’s goal is to help better position a company’s presence on the internet and drum up more business. Firms, which only need to be a Banco de Bogotá client for any number of business services, begin by filling out a profile that resembles what you would expect to see on LinkedIn or Facebook. It can then make announcements that will be seen by the select, but influential, user base, including current product promotions or notices seeking new employees. 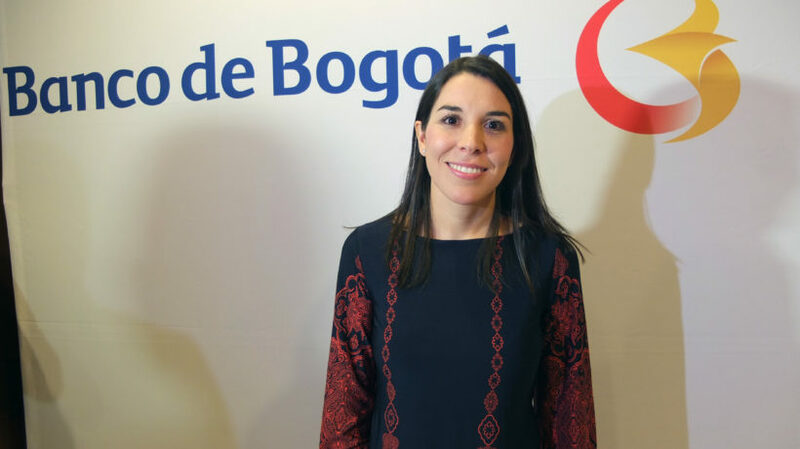 “With Pymercado, Banco de Bogotá gives small and medium-sized enterprises in Colombia the opportunity to open new domestic and international markets,” said Maria Claudia Zafra, marketing director of Banco de Bogota at the event. Banco de Bogotá, which is a part of the larger Grupo Aval conglomerate of financial services firms, can help connect users to various support services — including public relations and design help — for firms that may lack those specialties. It also helps get the word out about the firms’ products and offers a function that allows companies to maintain a customer and client log, among other bells and whistles. The best feature may be the easily accessible database of all the firms in the network, offering executive names and contact info. This makes it simple for similar firms in various industries — anywhere from Guatemala to Colombia — to collaborate or simply learn more about the market they operate in. This networking potential continues to expand along with the member base. 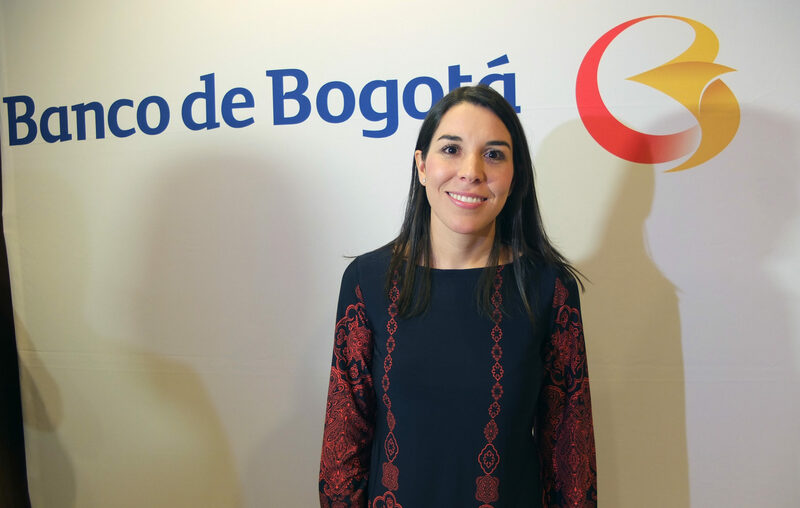 While Zafra expects new, active members to benefit greatly, this is also another step forward in Banco de Bogotá’s push to win small business clients. 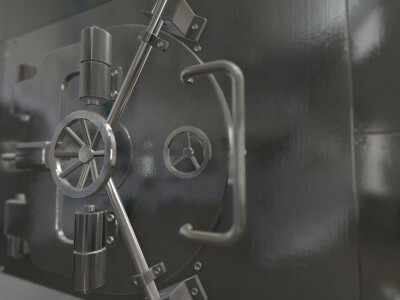 The bank, along with Visa, recentyl launched an elite business credit card targeted at small business executives. It also sponsors the MisionPyme Garcela awards each year that honors those making progress on innovation and strategies to help small businesses. Pymercado gets its name from the combination of Spanish terms “mercado,” meaning market, and “PYME,” meaning small and medium-sized businesses. Zafra believes the potential for growth in Colombia is large and will allow it to expand much faster than its early days in small Central America nations. She noted that the entrepreneurial spirit is booming in the country, with some 5,000 entrepreneurs having gathered so far this year at various Banco de Bogotá-sponsored Mundo Pyme conventions in Bogotá, Medellín, Cali, and Bucaramanga.